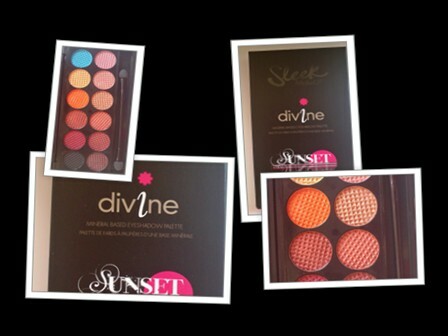 Sleek Sunset Palette - Be Glossy In and Out! 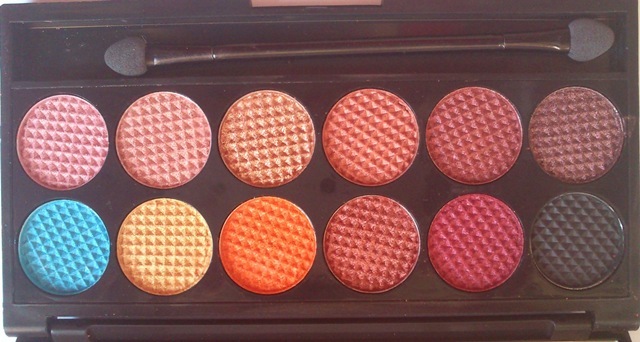 I wished so much this palette for summer time. 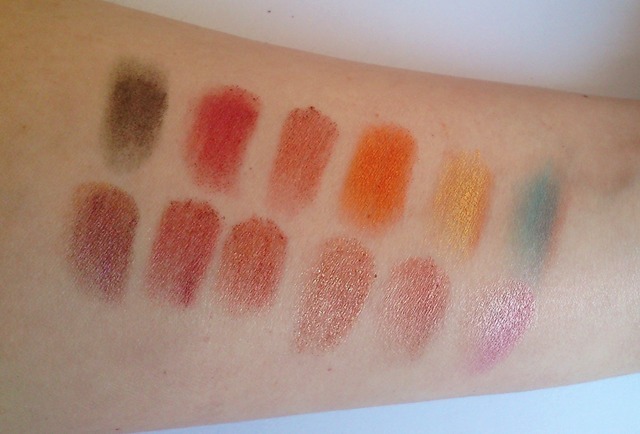 All 12 eyeshadows are very pigmented and with pearly texture (except the black color) and they represent the sun, the sea and the sand. 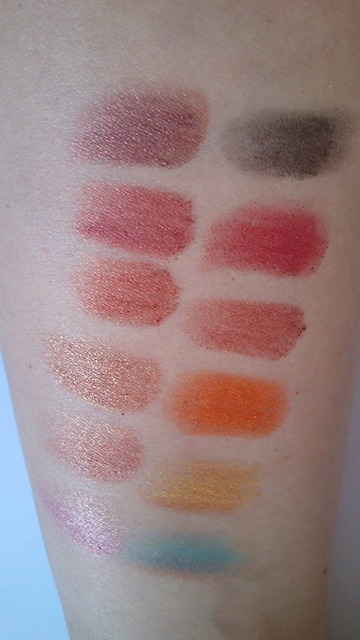 The neutral, brown, golden, blue and pink shades are suitable for summer, epecially for a skin tanned. Am vazut ce blog fain ai!!!! Ai vrea sa ne "urmarim" reciproc??? da, nu dau bine. Daca reusesti sa le scoti, ar fi super! O zi faina! apropo, in ce program editezi pozele/faci colajele? Da asa este, am observat ca si eu cand am vrut sa-ti dau Follow:)) Ti-am dat insa Like la pag de Fb! !